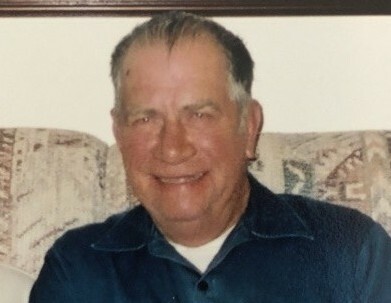 Orville Dean Marsh age 81 of Crumpler died Thursday, April 11, 2019 at Watauga Medical Center. Mr. Marsh was born in Ashe County to the late Edwin Johnson and Lora May Jones Marsh. In addition to his parents he was preceded in death by two sisters, Corine Bare and Kay Henderson. Orville joined the US Army in 1958 and served in Germany as a Military Police and was discharged in 1962. 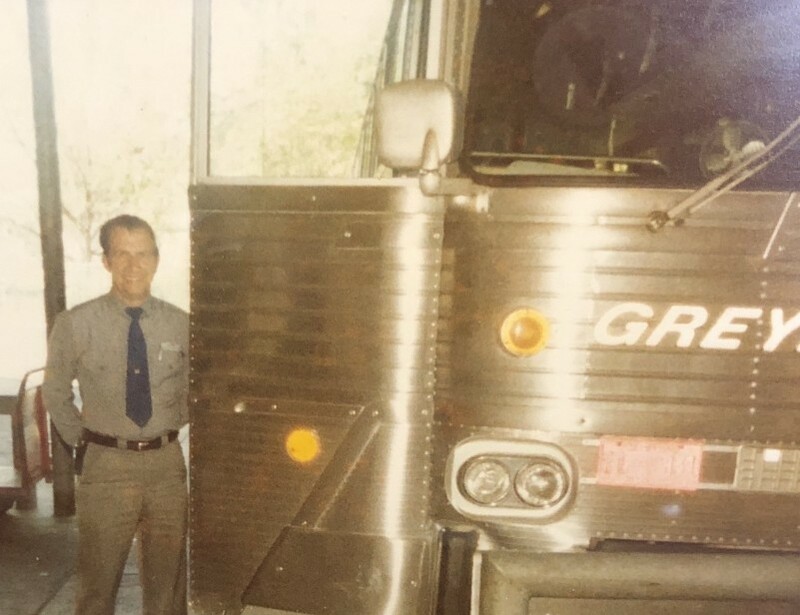 He retired from Greyhound Lines as a bus driver after 30 years of service and approximately three million safe miles. He was very proud of receiving his Gold Card representing his 50 years of membership to the Amalgamated Transit Union. After retirement he enjoyed working on the farm, collecting old cars and buying and selling investments on the stock exchange. In 2002 he professed his faith in Christ and attended Little Helton Baptist Church as long as his health allowed. Mr. Marsh is survived by: his wife of almost 60 years, Sue Jones Marsh, one brother, William Marsh of Crumpler, one sister, Carol Warden of Crumpler; several nieces, nephews and cousins also survive. Funeral services will be held on Monday, April 15, 2019 at 2:00 pm at Badger Funeral Home Chapel by Rev. David Brooks, Rev. Warner Eller and Pastor Brandy Phipps. Burial will follow in the Brinegar Cemetery in Grassy Creek with military rites by the US Army. The family will receive friends one hour prior to the service. Flowers will be accepted or memorials may be made to, Brinegar Cemetery Fund, 1956 Hudler Town Road, Crumpler, NC 28617. Words of comfort or remembrance may be sent or viewed though our website www.badgerfuneralhome.com. Badger Funeral Home of West Jefferson was entrusted with Mr. Marsh’s arrangements.